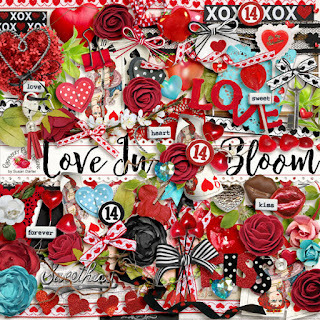 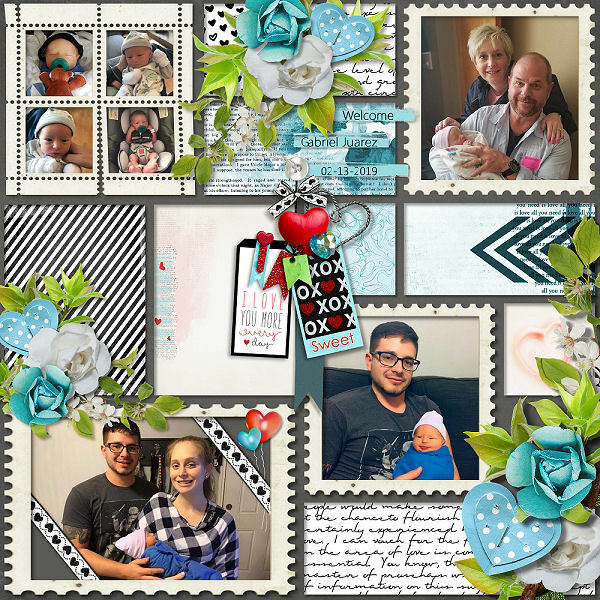 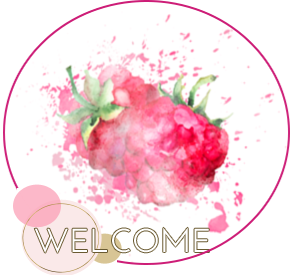 Love In Bloom by Raspberry Road Designs is a beautiful collection to focus your layouts of love. 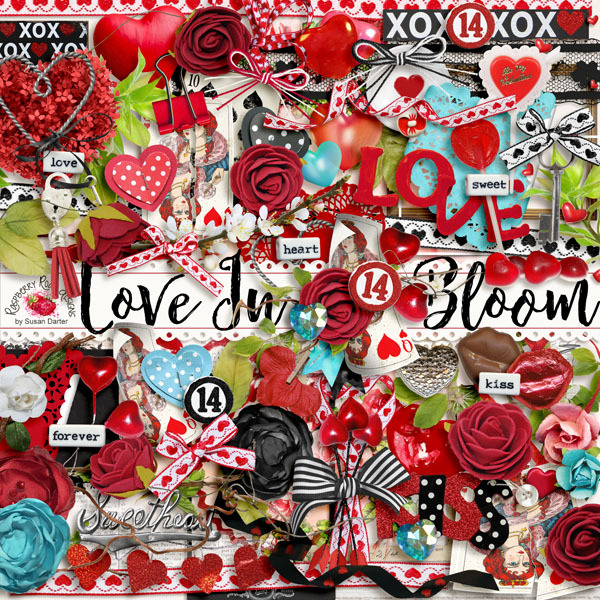 Full of colors, romantic elements and there is even a Free Mini too. 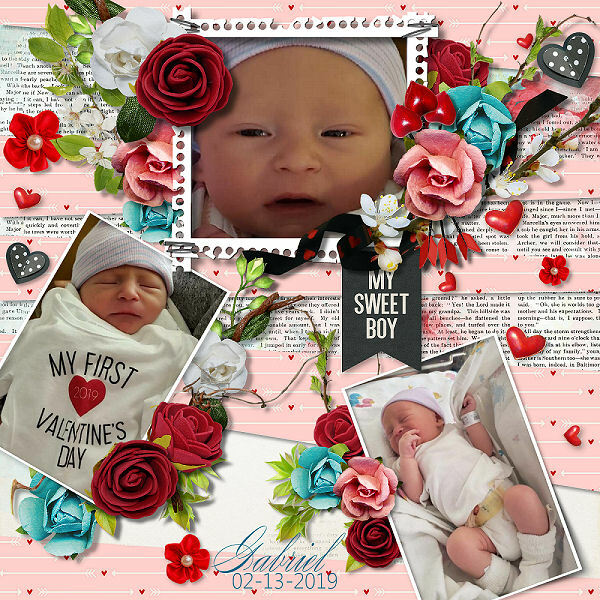 Templates by Ilonka Designs and Jen C.